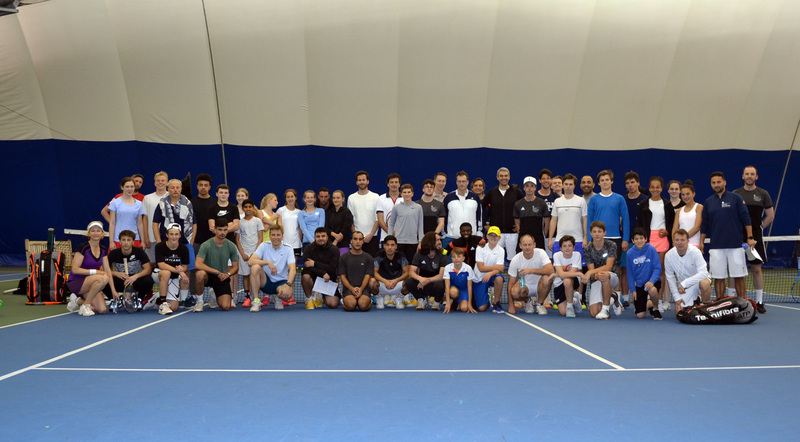 An incredible turnout for the Dukes Meadows Premier League Tennis Tournament on Saturday! 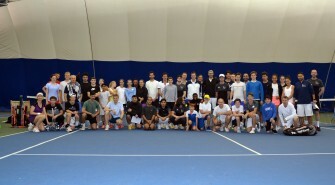 With 10 teams all comprised of Dukes players, it was a highly competitive and fun event for all. Congratulations to Alastair’s team who came out on top, playing some brilliant tennis along the way! Thank you to everyone who came to the event both participating and spectating. We hope everyone had a great tournament! 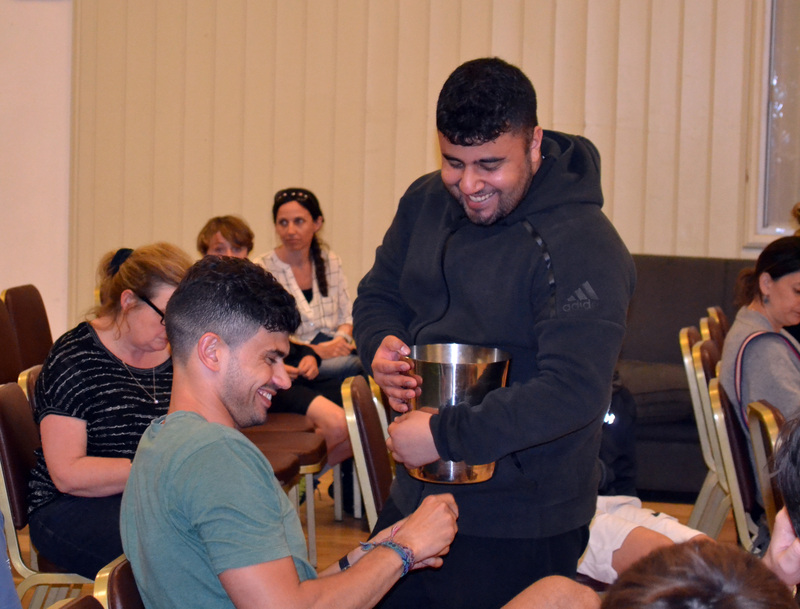 After the tournament we had the Wimbledon Ballot Draw, where all who entered the ballot had a chance to win some amazing Wimbledon tickets! Thank you to all who stuck around after the tournament and congratulations to all those who won tickets!